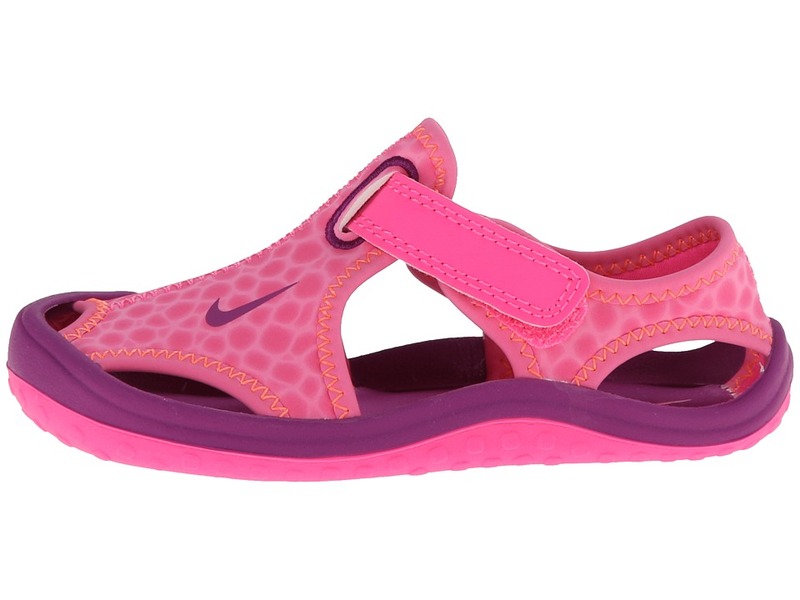 You’ll be sure to make a splash this summer with the comfort and protection of the Nike&#174; Sunray Protect. 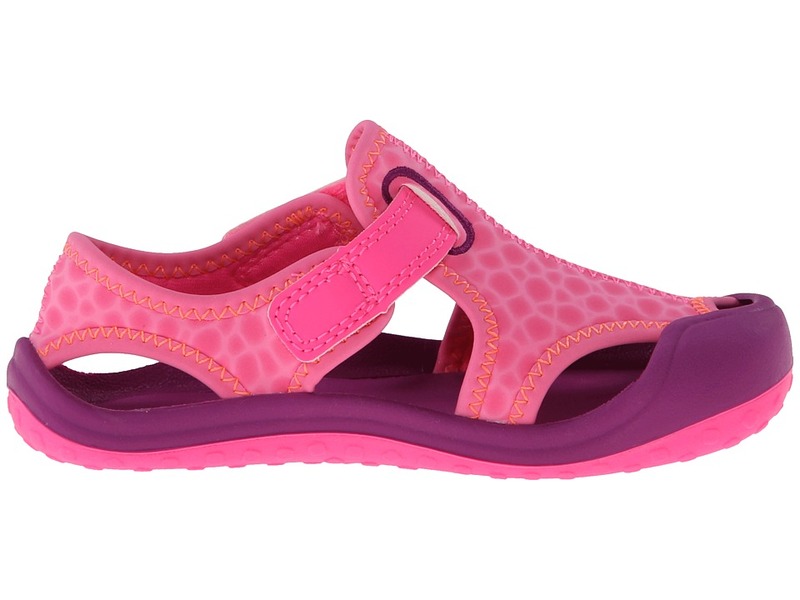 ; Stretchy synthetic upper is stitched for durability. 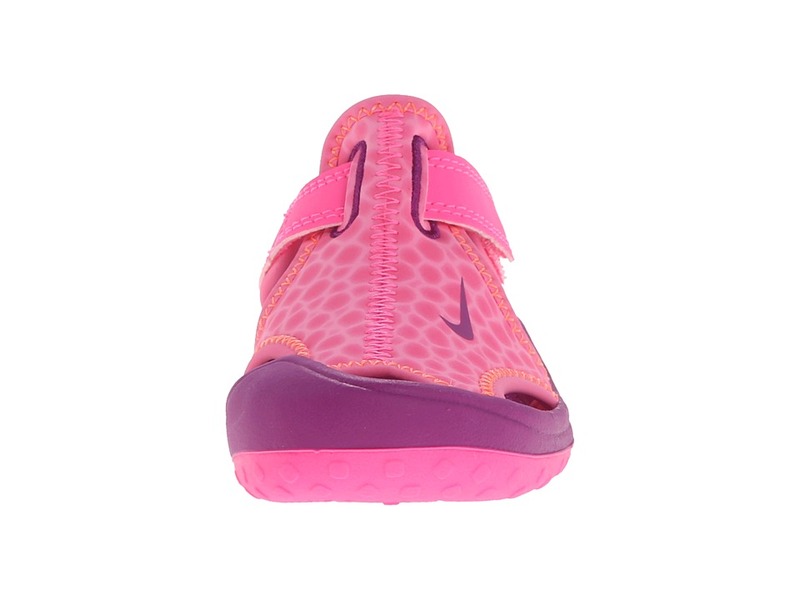 ; Hook-and-loop closure for easy on and off. 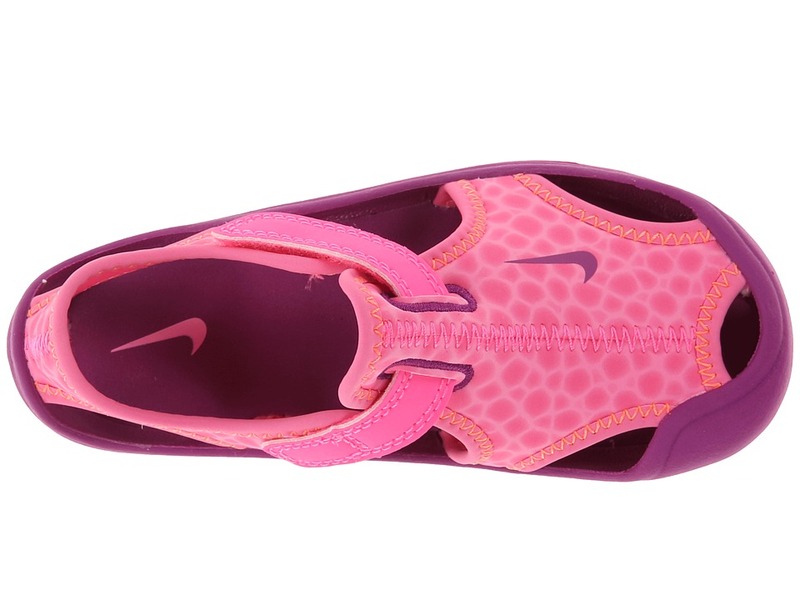 ; Lightweight cushioning is provided from the Phylon midsole. 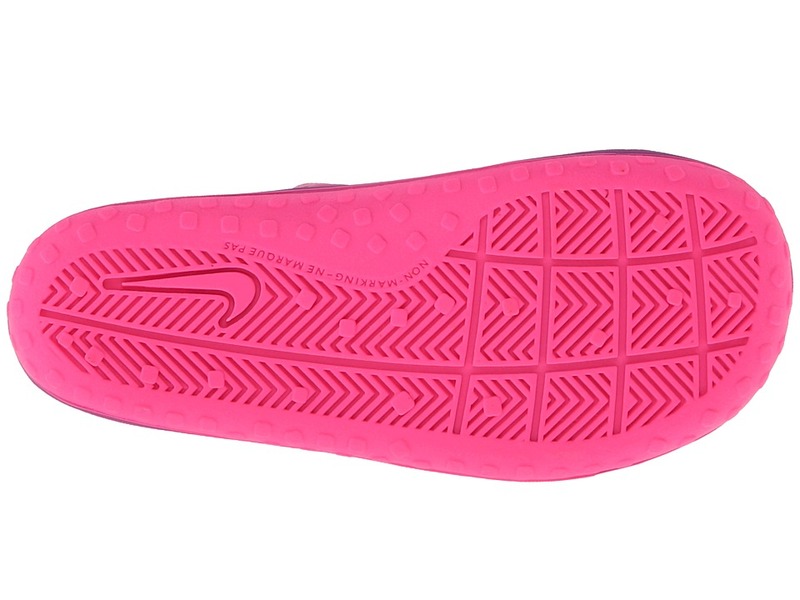 ; Molded outsole provides excellent traction. Measurements: ; Weight: 2 oz ; Product measurements were taken using size 8 Toddler, width M. Please note that measurements may vary by size. 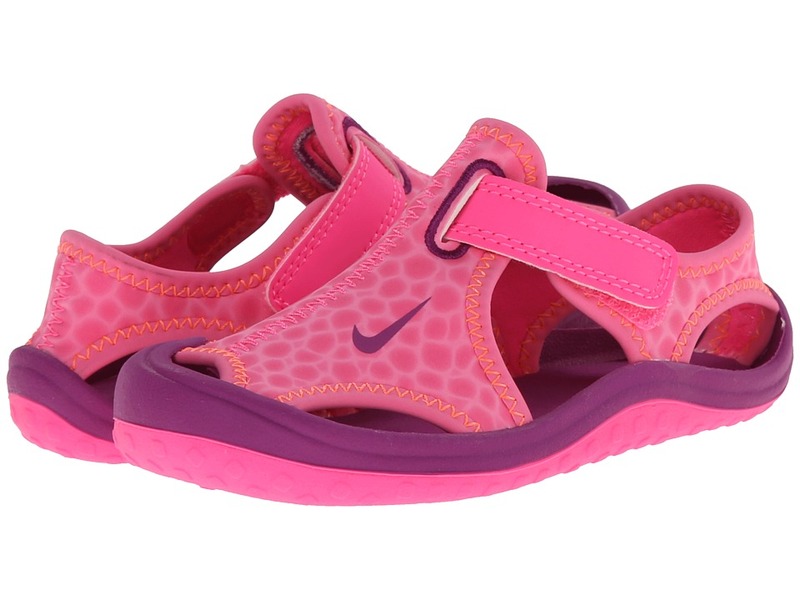 Be the first to review “Nike Kids Sunray Protect Infant Toddle Girls Shoes” Click here to cancel reply.